Canada's Zenith Energy, which is the operator for development of Muradkhanli-Jafarli-Zardab block of onshore oil fields in Azerbaijan, has completed one offering in the United Kingdom and plans to complete another financing in Canada, Trend reports with reference to the company. The financings have been negotiated with a consortium of private and institutional investors and have raised an aggregate total amount of approximately £1,020,000 ($1,330,238.10), reads a message from Zenith Energy. The company said it intends to use the aggregate proceeds of the financings to provide additional funding for its existing well deepening program in Azerbaijan and for general working capital. Andrea Cattaneo, Chief Executive Officer, said that Zenith Energy is about to begin drilling activities in the Jafarli field which have the potential to transform the company. "The capital raised will be invested directly into our drilling operations in order ensure the best execution possible," he added. In 2016 Zenith entered into a twenty-five year REDPSA (Rehabilitation, Exploration, Development and Production Sharing Agreement) with SOCAR (State Oil Company of the Azerbaijan Republic), granting Zenith an 80 percent participating interest in current and future production. Muradkhanli is the largest and most productive of Zenith's three contingent fields, located in the Aran region of Azerbaijan, 30 kilometers south from the town of Kurdamir. Zardab is the least developed of Zenith's three contingent oilfields in Azerbaijan. 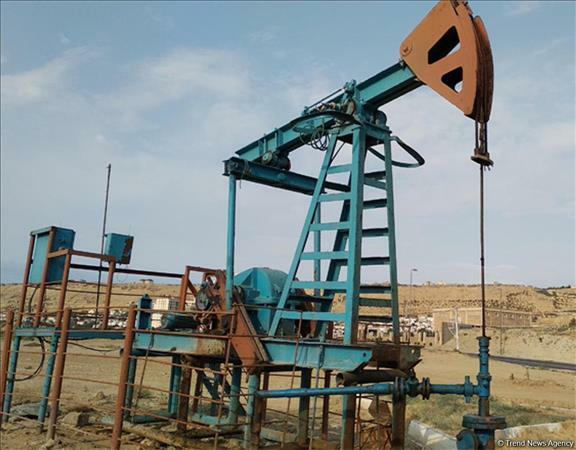 Zardab borders the north-west flank of the Muradkhanli oilfield, on the banks of the Kura river, 7 km south-eastwards from the city of Zardab, and occupies an area of approximately 100 square kilometers. Jafarli is the smallest of Zenith's three fields and is located 7 kilometers south-east of the town of Zardab.